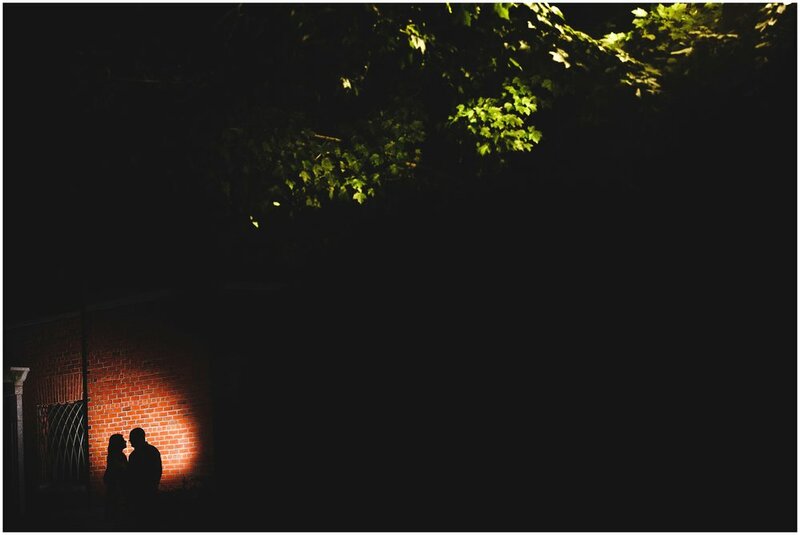 Coming back from an entire month off, and over two months since my last engagement session, Edisson & Lauren reminded me how much I love shooting engagements! 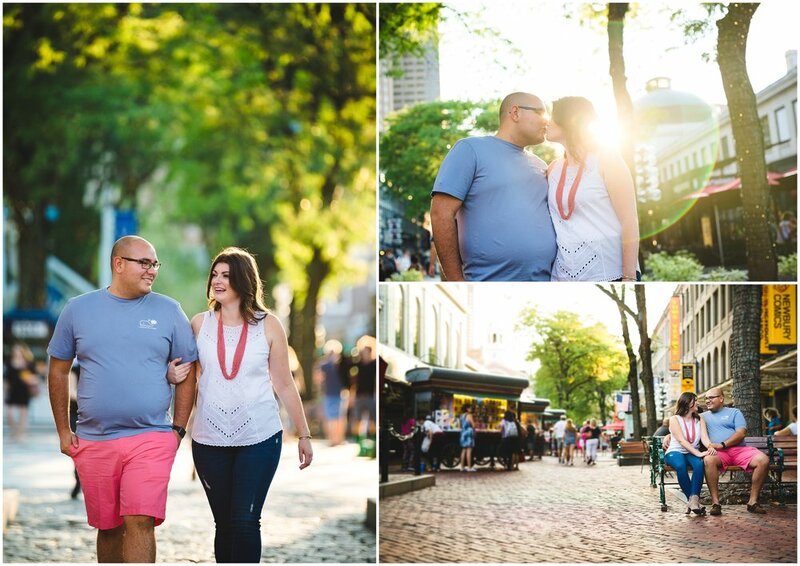 I had an absolute blast getting to know these two as we explored through Faneuil Hall & Fan Pier on this warm August evening. We started at Faneuil Hall, photographing through the mass of people trying to get home from work, which I actually enjoyed and thought it was a nice contrast. We got some onlookers and even one lady snapping photos of me lying on the ground trying to get a perfect angle. That was interesting.. 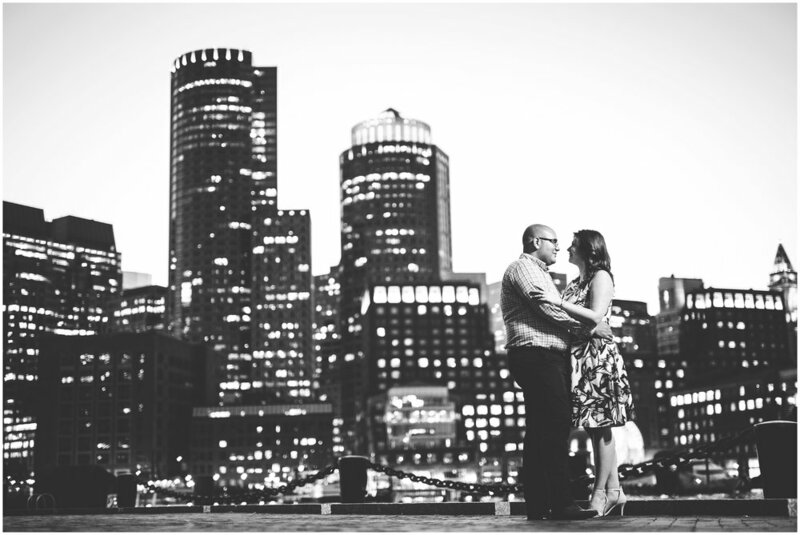 Shortly after the three of us headed to Fan Pier for some photos at dusk with the infamous Boston skyline as the backdrop. 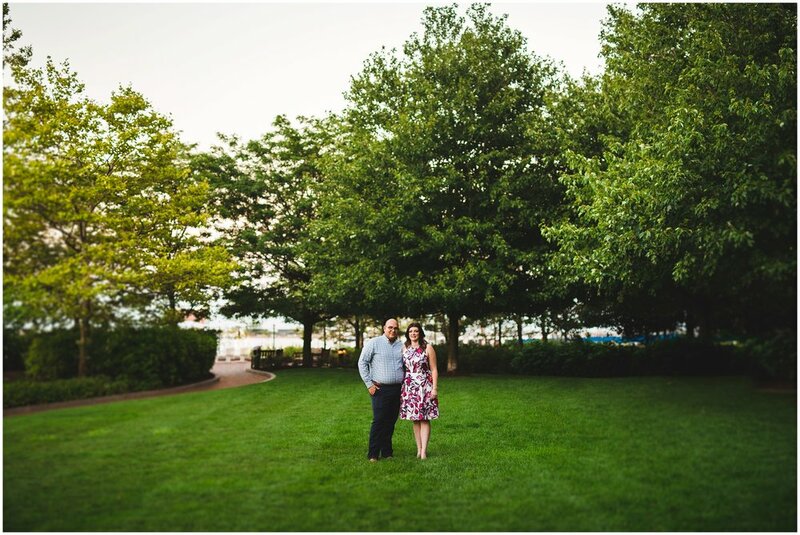 Fan Pier is no stranger to the blog, it's one of my absolute favorite places in Boston to shoot and I actually had my very first engagement session here, so this area means a lot to me! Enough about me though, Edisson & Lauren are an absolute amazing couple and were super fun throughout the entire session. 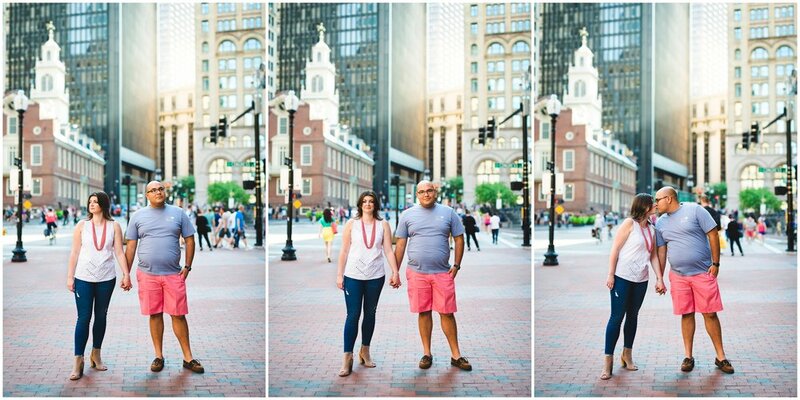 I can't wait for their wedding next year at the Marriott Boston Long Wharf. Stay tuned!